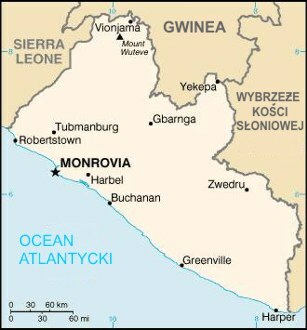 Two people from Nimba County, Liberia have died from infections of Lassa fever, according to the Ministry of Health (MOH) last week. Dr. Thomas Nagbe, Disease Prevention and Control head at the MOH said the first three Lassa fever cases were from Nimba, which included two fatalities and one individual who has hospitalized for the past two week. In addition, at least 100 contacts are being observed. Dr. Nagbe is calling Lassa a “major threat” that has now been seen in three counties: Bong, Lofa and Nimba. Lassa fever is an acute viral hemorrhagic illness caused by Lassa virus, a member of the arenavirus family of viruses. It is transmitted to humans from contacts with food or household items contaminated with rodent excreta. The disease is endemic in the rodent population in parts of West Africa. Person-to-person infections and laboratory transmission can also occur, particularly in the hospital environment in the absence of adequate infection control measures. Diagnosis and prompt treatment are essential.